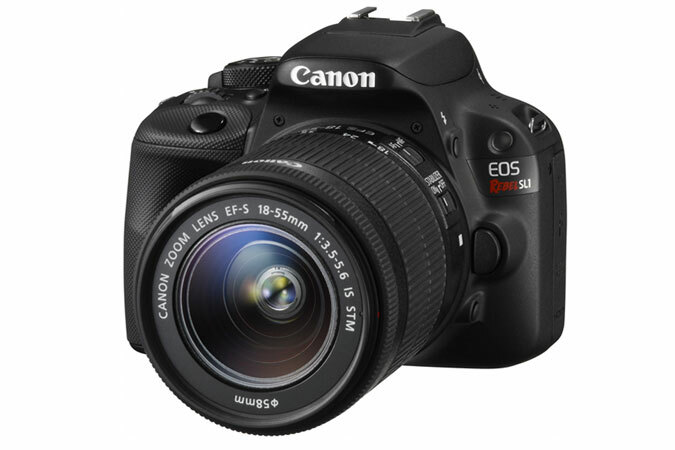 Canon may have problems with the light-leaking issue of the EOS 5D Mark III, but Nikon has also some problems to deal with. 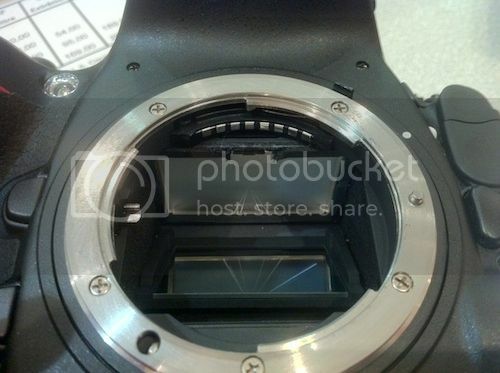 Nikon’s new full-frame flagship, the D800, is reported to “explode”. This is the second forum post I found about this issue (another one here). So, if you want a new FF camera you can choose between one that’s leaking light through the top LCD panel, or to get one that will explode in your hands. :-) Hard times for photographers! Today Nikon recalled some of the EN-EL15 rechargeable Li-ion batteries […] that are used with the Nikon D7000, D800, D800E and Nikon 1 V1 cameras. The described reason for the recall is overheating. There were no overheating cases reported from users, the problem has been discovered during the manufacturing process.